Alginates: are derived from natural brown seaweed that makes it highly absorbent and conforming to the wound. They are able to absorb 20 times their weight. 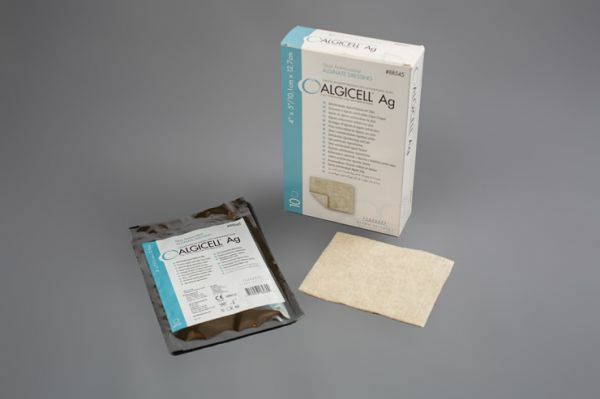 The alginate forms a gel within the wound bed allowing it to maintain a moist healing environment.